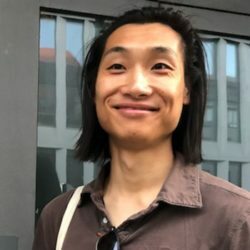 At Amsterdam’s Volkshotel on 7 November, 2018, Livepeer CTO Eric Tang, gave this presentation on scaling decentralized video which included a live demo. We will start getting into the realm of treating video infrastructure as a true commons, as something that can truly be shared as a commodity for everyone who is connected to the Internet, not dissimilar to everyone sharing the roads that they drive on or sharing the air that they breathe. You can find Eric’s profile here.